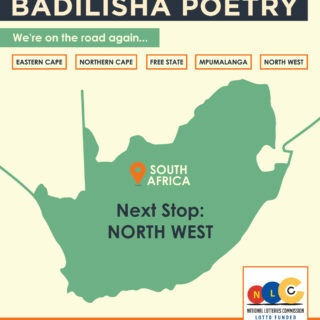 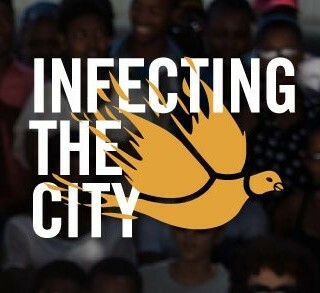 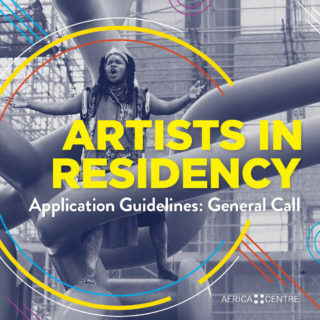 The AIR programme supports innovative, socially-engaged African artists across mediums. 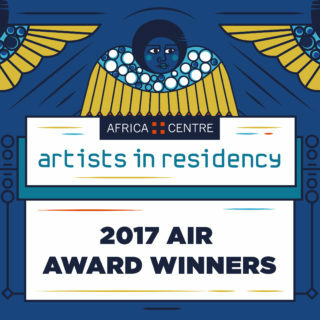 AIR works in partnership with residencies throughout the world to identify exceptional African artists and fund their airfare to residencies. 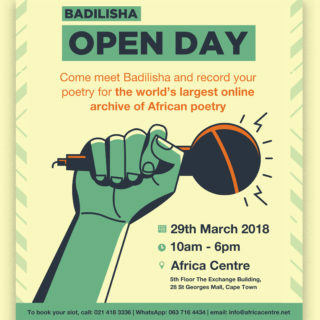 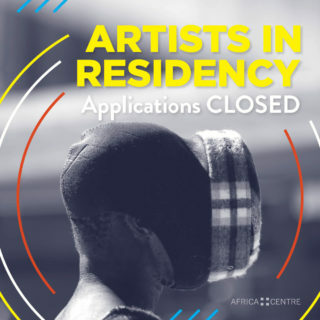 Artists in Africa have limited opportunities to participate in artist in residency programmes compared to artists from Europe, North America, Asia, and Latin America. 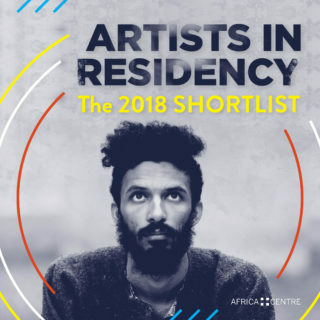 Very few residency programmes exist in Africa, and contemporary art circles around the world often lack knowledge and recognition of African artists. 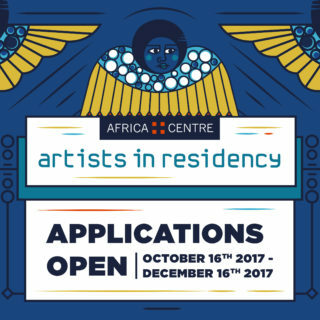 Even when accepted to residency programmes, African artists face limited funding to support their travel costs. 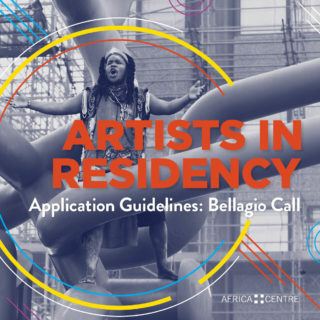 These factors deny the global artist in residency community access to the many exceptional African artists practising on the continent, and deny these artists the unique growth opportunity that residencies afford. 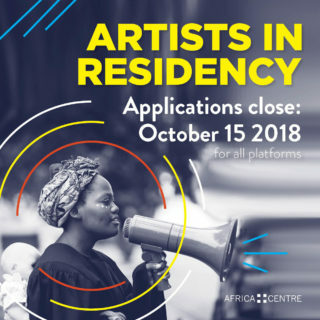 AIR partners with existing artist in residency programmes around the globe to award exceptional African artists the opportunity to take up short-term residencies. 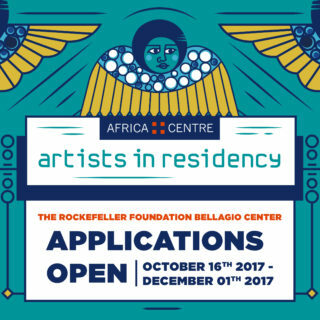 These residencies allow artists to focus on consolidating their work and developing new projects. 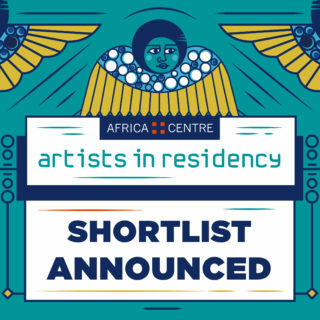 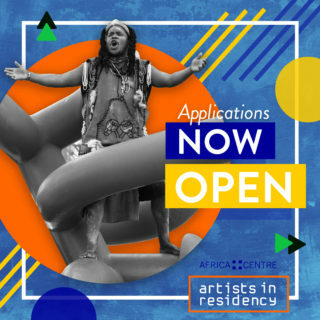 Africa Centre holds a continent-wide call for submissions, and selects a shortlist of artists, from which each residency partner selects one artist. 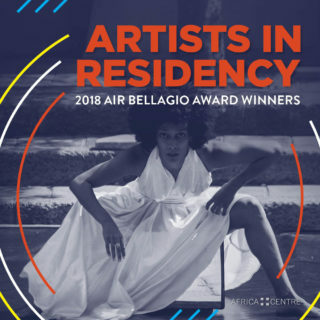 Each award includes the costs of the residency and a round-trip airfare. 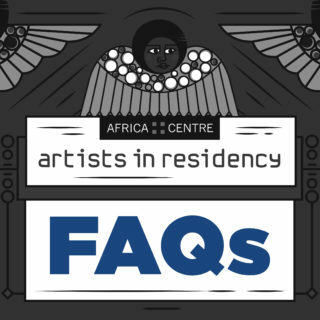 The residencies differ in terms of duration, structure and requirements, and are open to all forms of artistic practice. 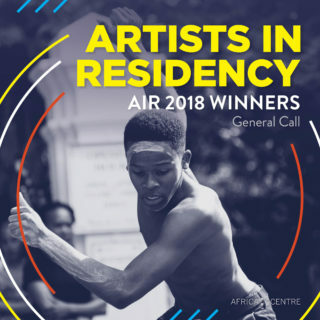 Since its inception in 2011, AIR has funded 47 African artists to attend residencies in Australia, Brazil, China, Ethiopia, Finland, Italy, Kenya, Korea, the Netherlands, South Africa, Spain, Tanzania, Turkey and the USA.